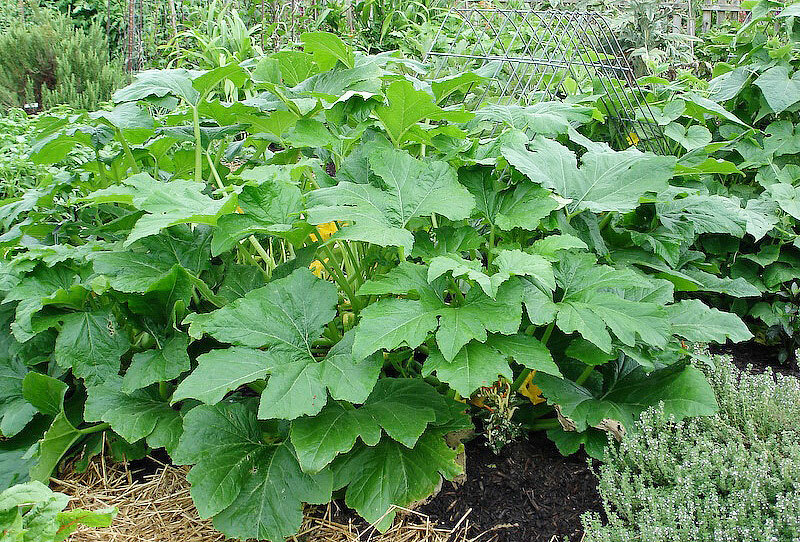 Most gardeners plant too many squash, then foist the extra harvest on unsuspecting neighbors. 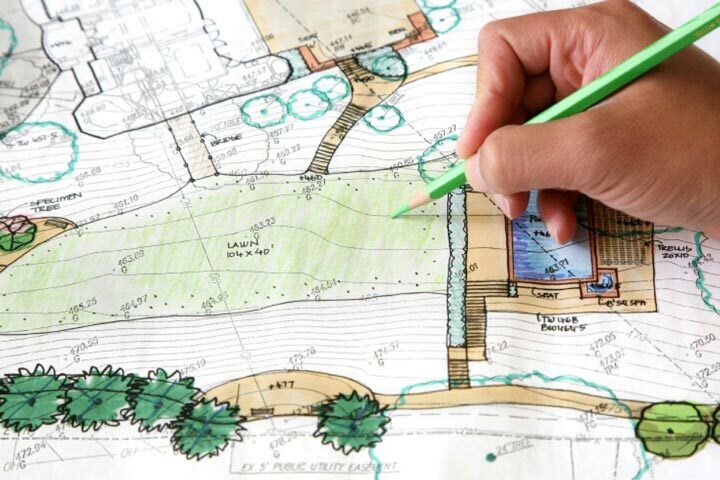 Instead, grow a few plants, and grow them well. You will be rewarded with an ample harvest. Summer squash are harvested when tender and still immature. 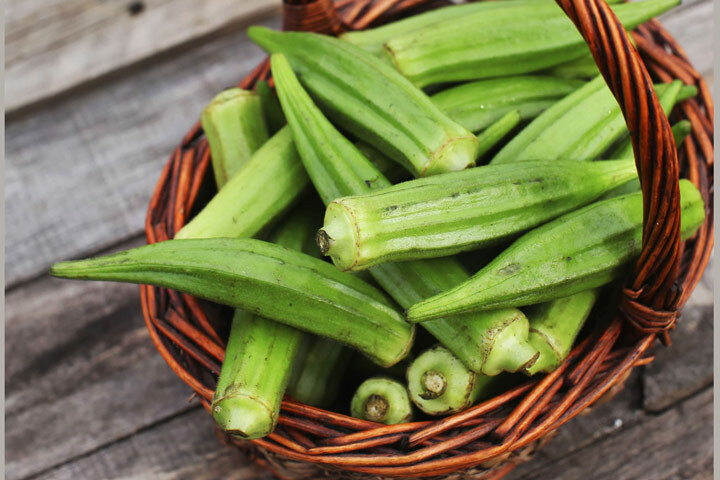 They’re usually separated into yellow, straight or crookneck varieties; green zucchinis; scallop-shaped “patty-pan” fruits; or round, softball-sized types. They grow fast, usually maturing within 2 months of planting, and continue to produce all season long. They are prolific, reliable producers, but they don’t store well, so use them right away. 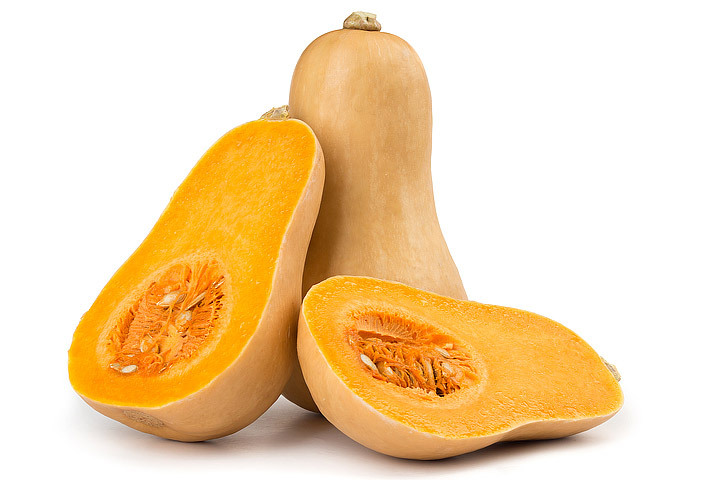 Most winter squashes are vine-type plants whose fruits are harvested when fully mature. They take longer to mature than summer squash (3 months or more) and are best harvested once the cool weather of fall sets in. They can be stored for months in a cool basement-hence the name “winter” squash. If space is limited, choose bush, rather than vining, varieties. 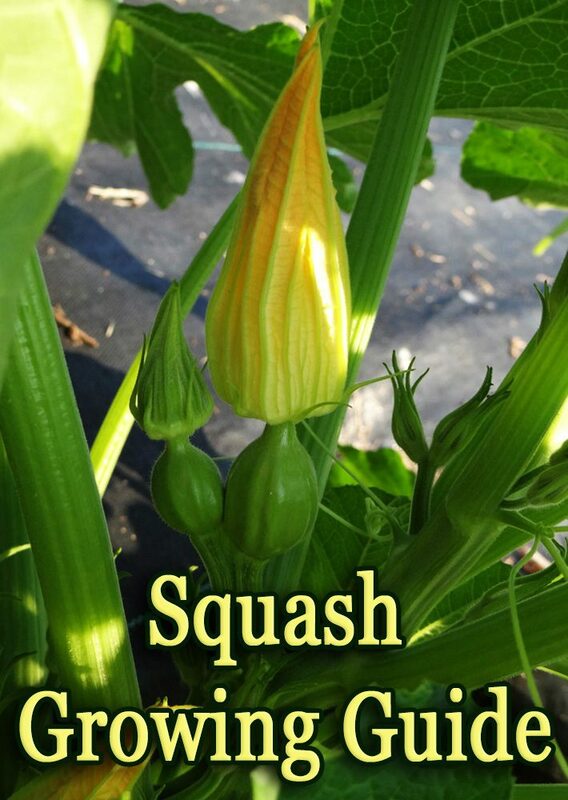 Squash can be direct sown or started indoors. If starting indoors, plant seeds in individual pots 3 to 4 weeks before the last frost date. Wait until all danger of frost has passed before planting in the garden, then set transplants 18 to 36 inches apart at the same depth as their container. If sowing the seeds directly in the garden, plant seeds 1 inch deep, 2 to 4 seeds per foot. 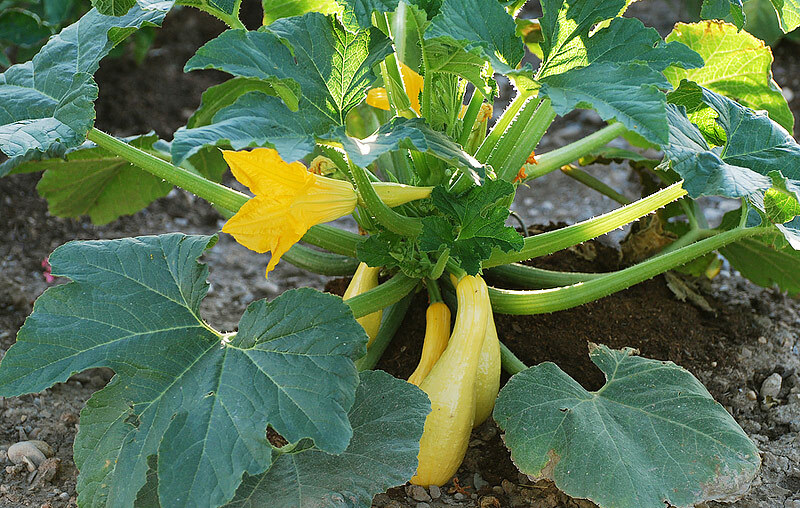 Winter squash tend to grow on long vines, although some bush varieties are available. Vining types are often grown on low mounds spaced 6 feet apart, with 2 or 3 plants per hill. 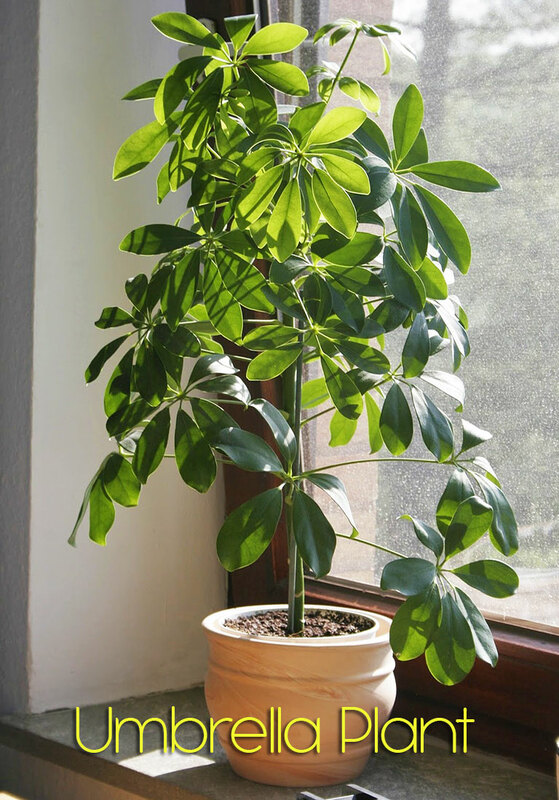 Thin seedlings to 1 plant per 18 to 24 inches, or in hills to the best 2 or 3 plants per hill, when the first true leaves appear. When the first five leaves appear, mulch to eliminate weeds and retain moisture. Provide about 1 inch of water per week. Periodically pinch off the fuzzy ends of winter vines after a few fruit have formed. Contact your local County Extension office for controls of common squash pests such as cucumber beetles and squash vine borers. The first sign of a ripening winter squash is a deep skin color. To make sure it’s truly ready to pick, press your fingernail into the skin. If it resists puncture, it is ripe. Use a sharp knife or pruners to cut the fruit from the vine. Leave a piece of stem attached — if it breaks from the fruit, it creates an opportunity for rot.